The CFR biweekly newsletter is taking a break for the summer. See you in Fall 2019! Congratulations to the Joint Winners of the 2017-18 Mary McEwan Memorial Award, Dr. Nael Bhanji and Dr. Anna Rodrigues! Interested in the critical study of girls, girlhood and girlhood studies? with a shared interest in girlhood studies. 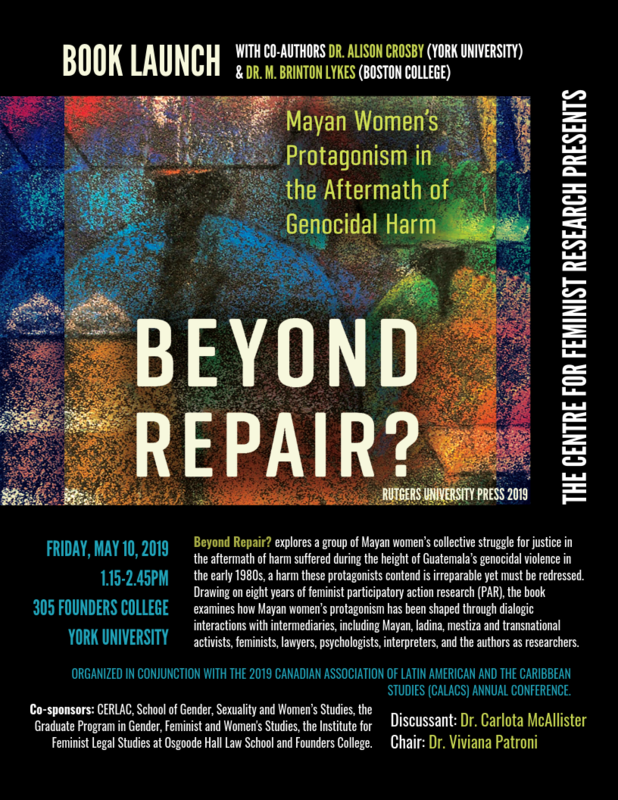 The Centre for Feminist Research is proud to announce the joint winners of the 2017-18 Mary McEwan Memorial Award competition, Dr. Nael Bhanji and Dr. Anna Rodrigues!